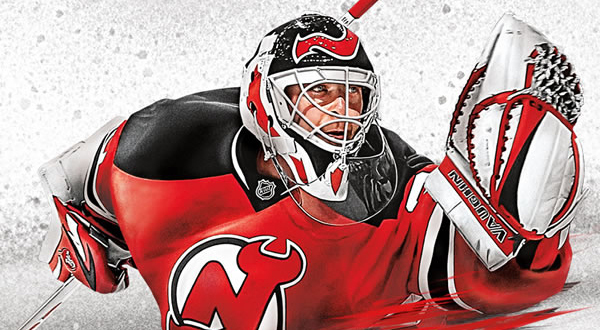 Today, at 6 pm, EA Sports officially announced that the NHL 14 cover will feature Martin Brodeur of the New Jersey Devils. Brodeur beat out goaltender Sergei Bobrovsky in the NHL 14 Fan Vote. There has been a lot of rumors recently that the NHL Cover Vote is rigged. I wouldn’t be surprised if that’s the case because it’s probably easier for Electronic Arts to market the game with certain cover athletes over others. However, as long as the game has good features, that’s all that should really matter. I don’t think fans buy the game for the cover.